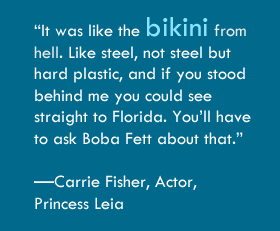 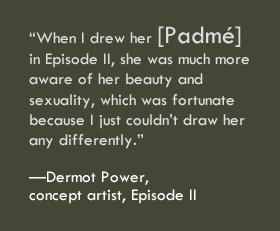 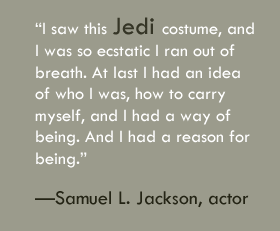 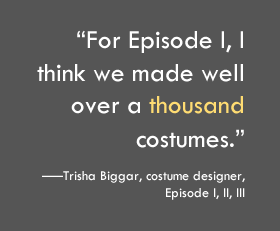 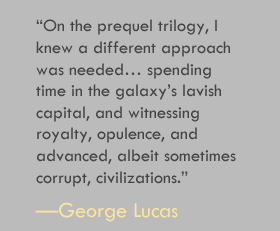 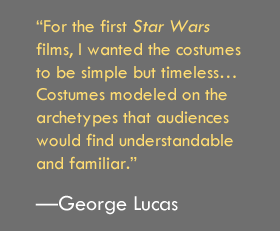 There's nothing like a good quote, and Rebel, Jedi, Princess, Queen: Star Wars™ and the Power of Costume is filled with them . 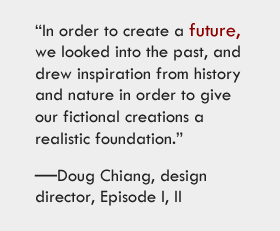 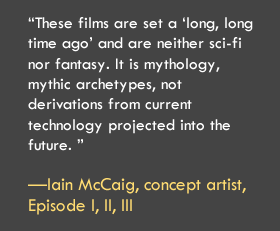 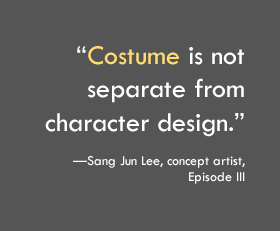 . . great lines from designers and scholars. 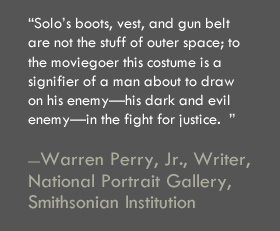 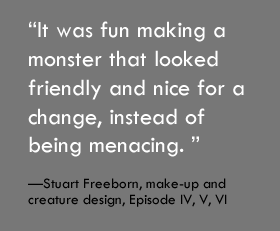 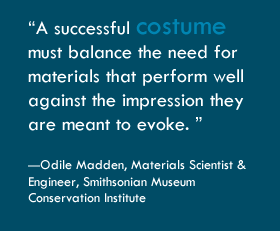 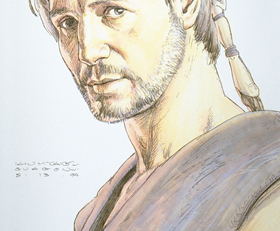 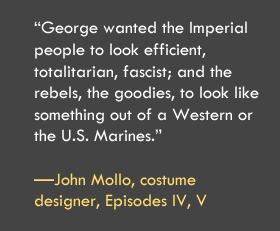 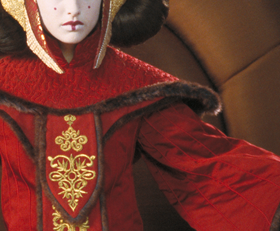 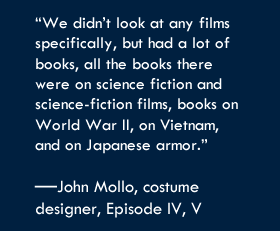 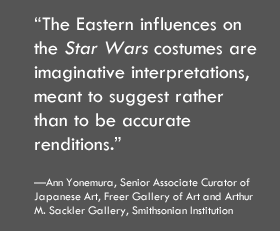 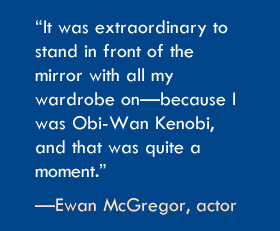 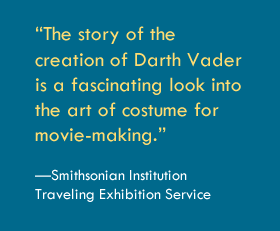 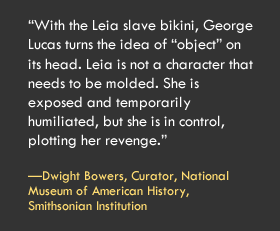 Take a look at costume and design wisdom as cited in the Smithsonian traveling exhibition #StarWarsCostumes.